When the eyebrows are too low or too straight, they may give an old, tired, sad or angry look to the face. 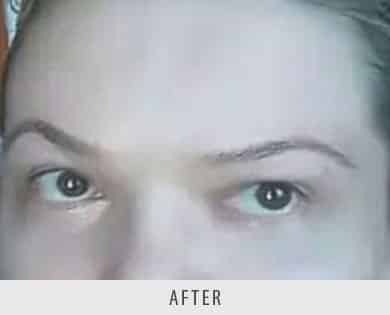 Brow lift surgery is a procedure used to remove the wrinkles from the forehead and to enhance the position and arch of the eyebrows. As we age, it common to accumulate excess forehead skin, which reveals itself in wrinkles, deep furrows between the eyes, and drooping brows, contributing to the inevitable sign of aging. If you’ve looked in the mirror recently and pulled back on some of that skin, you probably realized that you could still have a youthful look without that constant frowning. 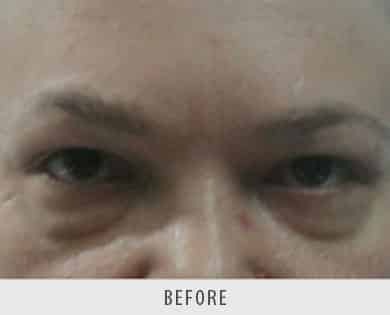 As a result, more and more men and women are undergoing brow lift surgery to restore their previous youthful appearance. Brow lift surgery reconstructs your forehead’s muscles and tissues in a way that makes them tighter, reducing the former sagging position. That way, the frowning and drooping are removed and replaced with a smooth forehead, raised eyebrows, and less frown lines. The results are often dramatic and can take many years off your facial appearance. Many advances in Brow lift surgery have allowed men who are bald or have a receding hairline to undergo this operation. 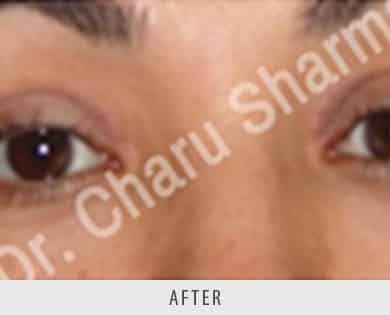 This is achieved by using endoscopic brow lift surgery, which employs strategically placed incisions. This procedure prevents any obvious scarring, so that the operation would yield less dramatic side effects. 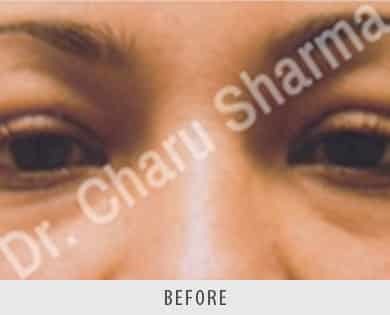 Brow lifts can also be an added procedure for those undergoing other forms of facial plastic surgery. It is quite common for individuals to have brow lift surgery to supplement their face lift, eyelid surgery, and facial implant procedures.